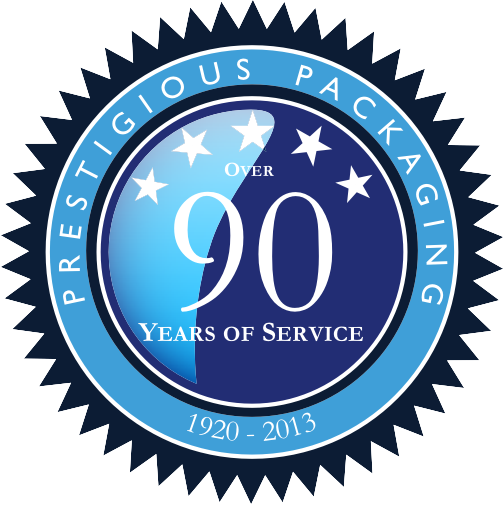 Choose from these four designs to place your company logo for pre-packaged cookies and other goodies. The can be used for the holiday season or all year round. 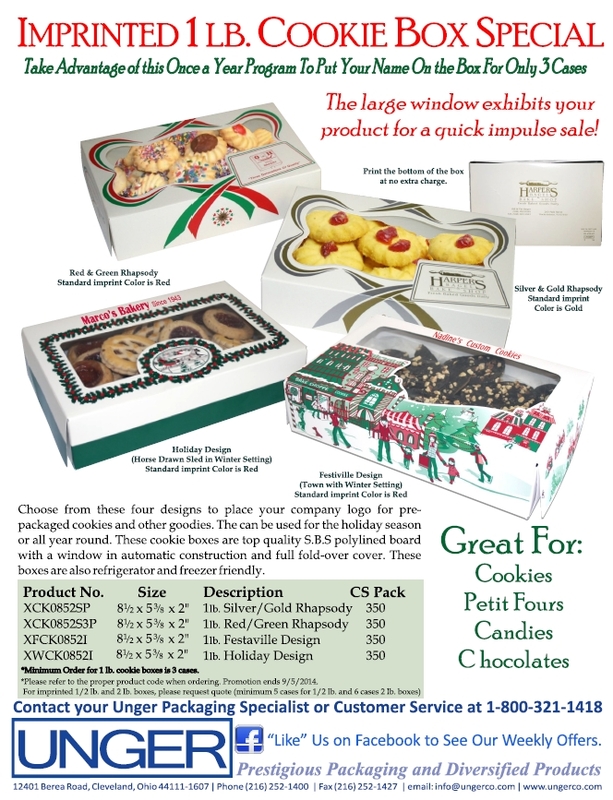 These cookie boxes are top quality S.B.S polylined board with a window in automatic construction and full fold-over cover. These boxes are also refrigerator and freezer friendly. 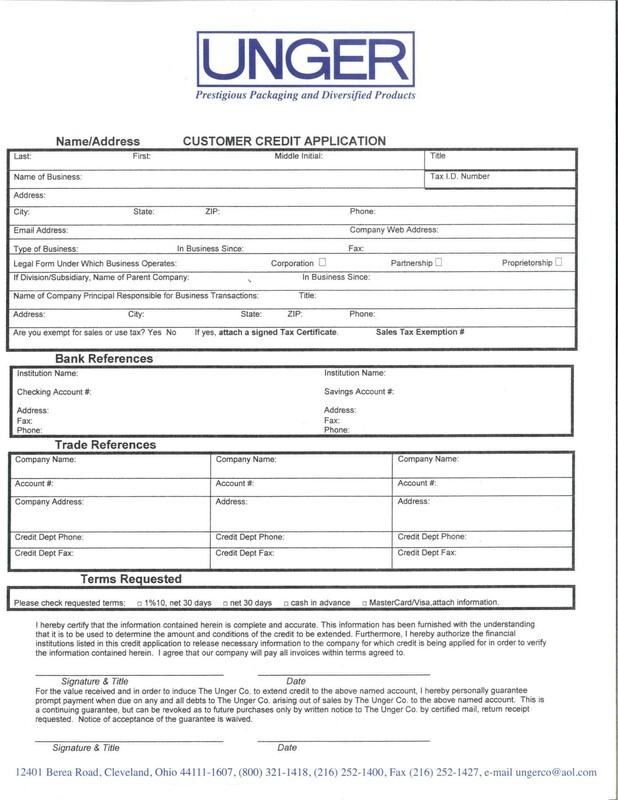 Fill out the form below and you will receive pricing via email with the option to place your order. 8-1/2 x 5-3/8 x 2"
*Minimum Order for 1 lb. 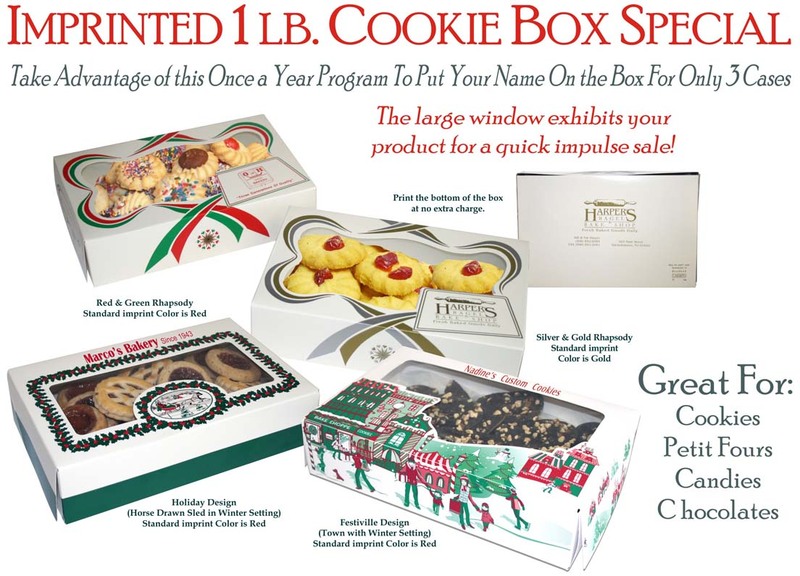 cookie boxes is 3 cases. Please refer to the proper product code when ordering.